Enterprise Earth was founded in 2014 by ex-Infant Annihilator vocalist Dan Watson and ex-Takeover guitarist BJ Sampson. Taking their name from a confluence of Illuminati and other conspiracy theories, the band released their a debut EP titled ‘XXIII’ and a full length, ‘Patient Ø,’ in 2015. ‘Patient Ø’ featured Oceano vocalist Adam Warren and debuted at number five on Billboard’s Heatseekers/Top New Artist Chart. 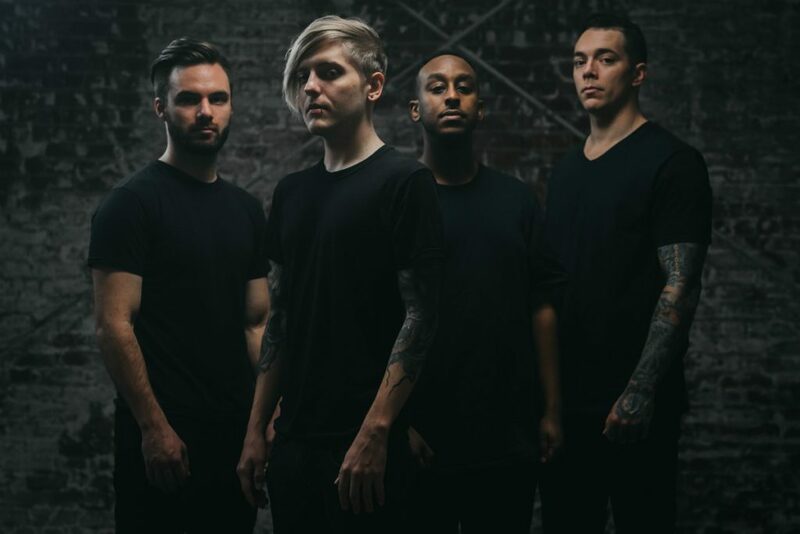 Last year the band released ‘Embodiment,’ their second LP and have since shared the stage with Chelsea Grin, Whitechapel, and Winds of Plague with a highlighted appearance on the 2016 Summer Slaughter Tour. Enterprise Earth have now released their third LP titled ‘Luciferous’ Friday and to celebrate, they’re unleashing the music video for “The Failsafe Fallacy.” Once again directed by The Beast, this is the third music video from the band off their new album. “The Failsafe Fallacy” is a multi-faceted song that showcases the creativity and talent that occupies Enterprise Earth. Several different styles of riffs are shredded including some reminiscent of Swedish style speed metal, and you also have technical death metal riffs for days. The drumming by Aaron O’Toole is ferociously pounding from start to finish. 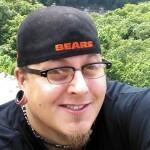 Dan Watson’s vocals take on an array of tones. Those deep bellows from way down within his gut, to his glass shattering shriek. The moments when he holds that shrieking scream and the guitars kick in and then this killer tom attack on the drums. The song is layered with a variation of sounds, you will find very little repetition, making it a track you will never grow tired of. The video filmed in only black, white and red gives you an intimate look at the band performing. From a viewers perspective you could say the coloration of the video is meant to speak to you, with the only color included ironically being the same shade as blood. The band had previously released two music videos, one for “He Exists” and another for “Sleep Is For The Dead” which went on to amass more than half a million views. 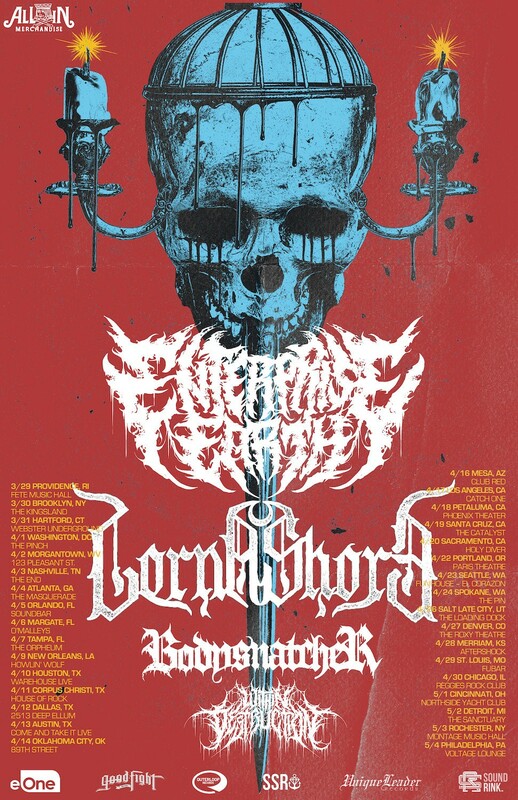 Enterprise Earth are in the middle of a lengthy U.S. tour, recently wrapping up a headline run with Aethere in support. They’re currently on the road alongside Lorna Shore through the end of May. Tagged BRUTAL, Death Metal, Enterprise Earth, eOne, Infant Annihilator, Luciferous, Takeover, Tech, The Failsafe Fallacy. Bookmark the permalink.